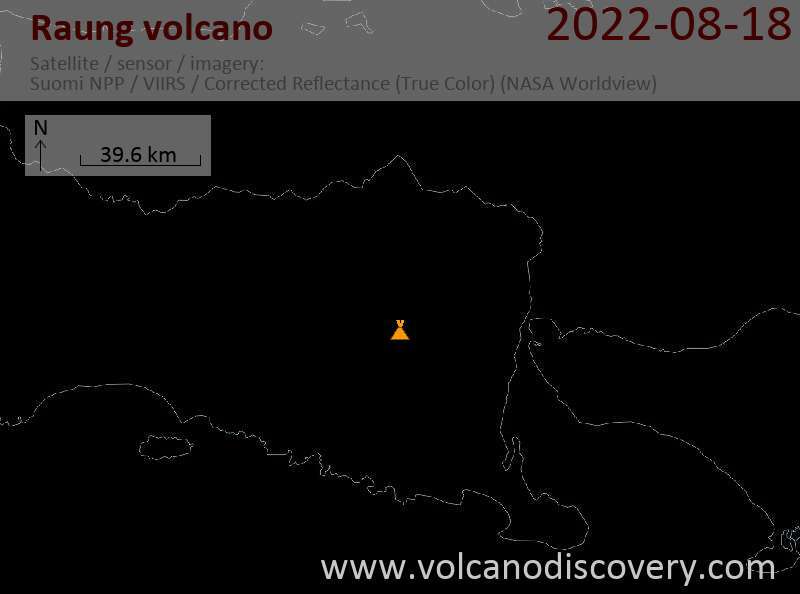 A few days ago, the official alert level of the volcano has been lowered to 2 (out of 4). 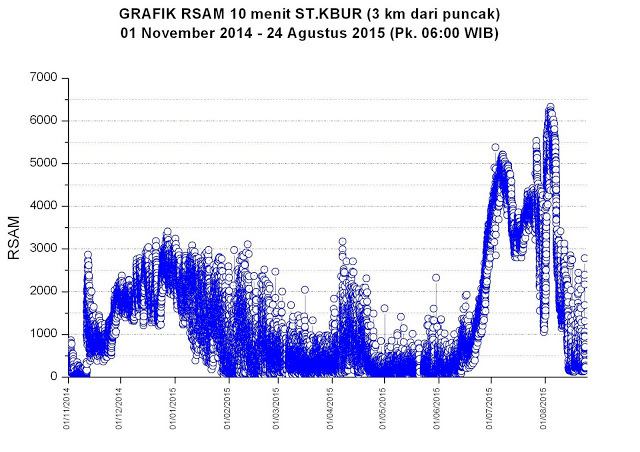 It seems that no, or almost no eruptive activity has taken place at the volcano over the past days. What probably was the volcano's most significant eruption in at least 100 years, is probably over.